With its beautiful beaches, numerous parks and trendy pubs, Perth is worth arriving a few days before departure of this tour. 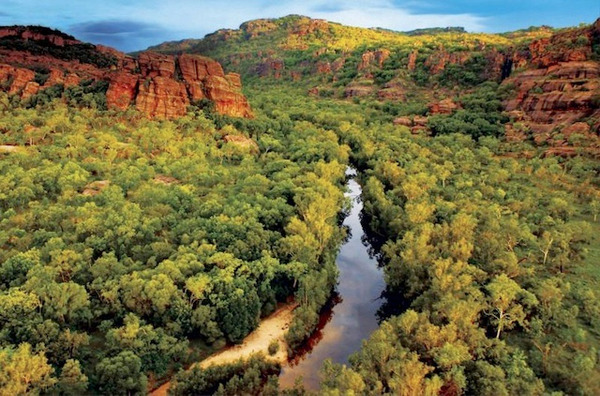 On Day 1 of your adventure in Western Australia, you will drive accross the city and the Darling Ranges. 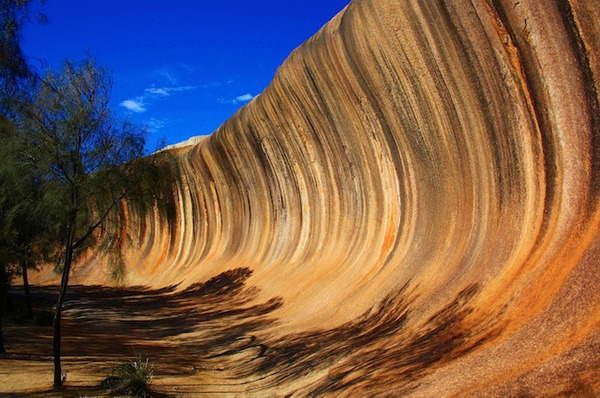 For lunch, you will stop at the unusual granite formations of Hippo's Yawn and Wave Rock. The first one looks like an hippo, whilst the second one could be a surf park. Don't forget your camera! 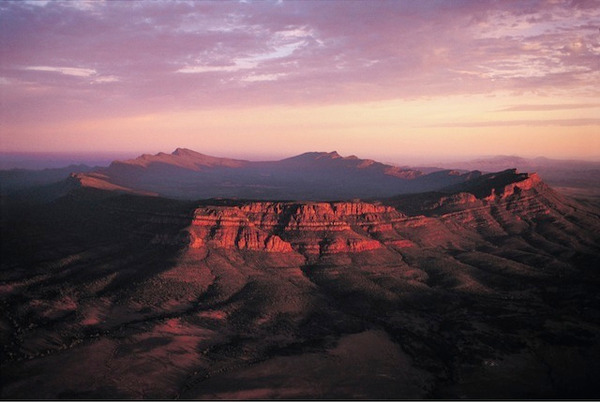 Further south, you will reach the Fitzgerald River National Park, where you will stop for the night. You will have time for an afternoon beach stroll before having dinner. On this second day, you will take a morning hike up East Mt Barren. From the top of the mountain, you will enjoy incredible views accross the coastline. If you prefer, you can also choose to stay in your swag and enjoy some extra hours of sleep! Then, you will hit the road to the west. Along the way, you will stop in the little town of Esperance to have a coffee. 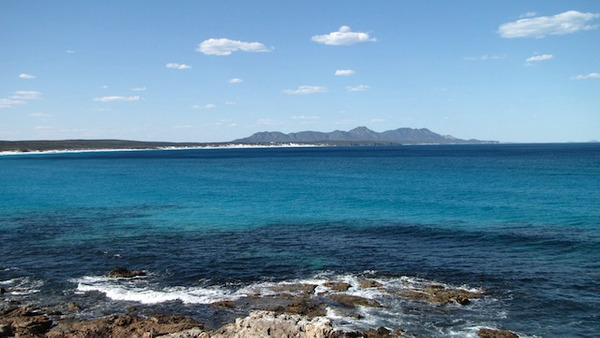 Back on the road, you will soon reach Cape Le Grand and its kangaroos, blue seas and white beaches! During the afternoon, do whatever your heart desires. 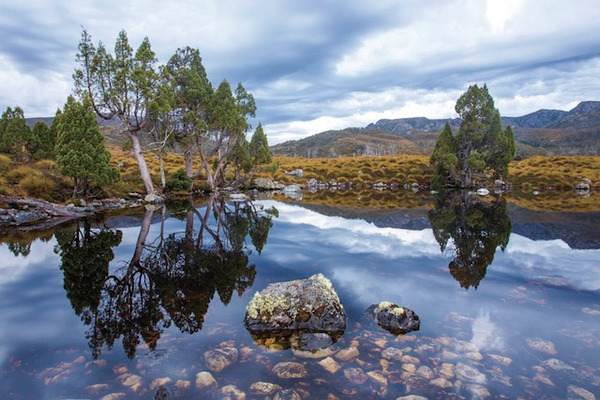 Swimming and bushwalking are 2 of many options! Night in a swag camping. Climbing the Frenchman's Peak is a must-do activity if you want to enjoy panoramic views. Early in the morning, you will leave the camp to take the start of a 4.5 hour walk, that will take you to the top of the peak! After all that effort, sit back and enjoy! Following the alk, you will be back on the road for a drive into the Stirling Ranges. Along the way, you will stop near Esperance for lunch. 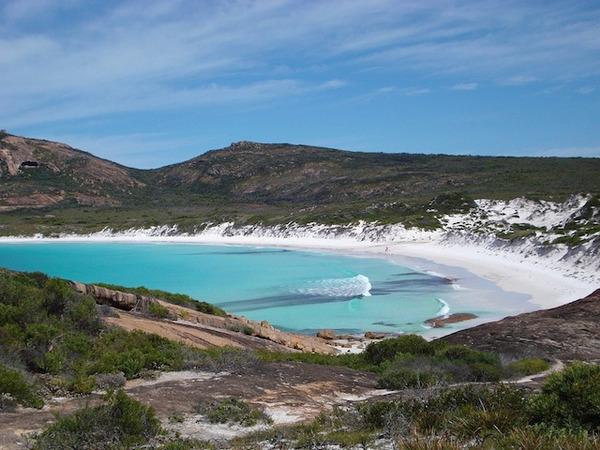 At the beginning of this new day, you will drive along the magnificent coastline of Western Australia. 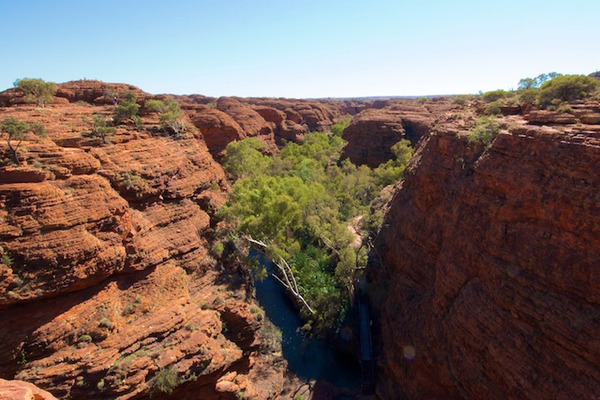 Natural erosion has crafted some incredible rock sculptures, like the Natural Bridge and the Gap that you will discover with your guide. Heading inland, you will then enter the Valley of Giants. This forest is home to giant Red Tingle Trees. Many of them are over 400 years old! You will walk between the trees to feel their immensity, before climbing the Diamond Tree. 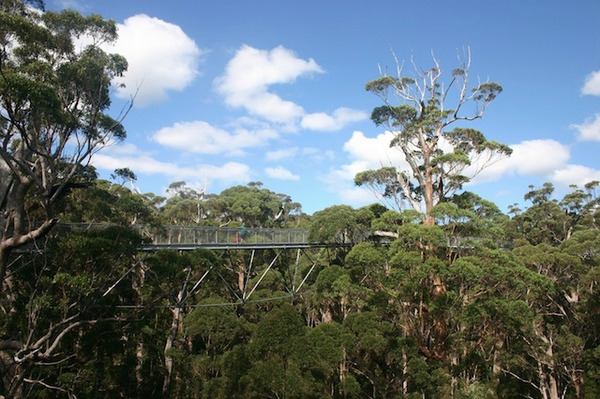 Towering 50 meters above the ground, this karri tree was first used as a fire lookout. Then you will go back on the road to go to Quinninup camp. This day is dedicated to the discovery of the Australian gastronomy. The Margaret River region is indeed famous for its vineyards, its gourmet restaurants, its breweries, its chocolate and cheese factories... It's time to eat and drink! Take time to explore the region, walk among the vineyards and of course taste the local specialties! 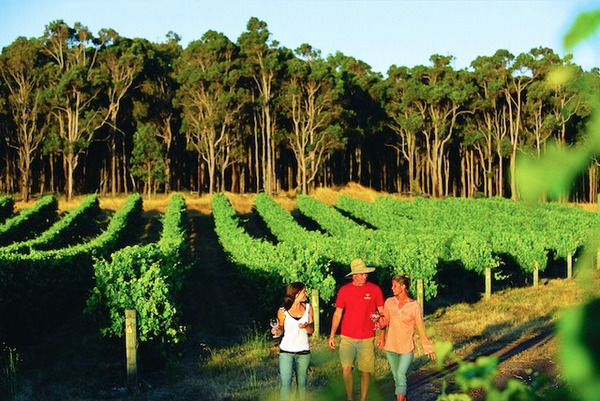 After tasting the specialties of the Margaret River, you are now going to discover its hidden gems. 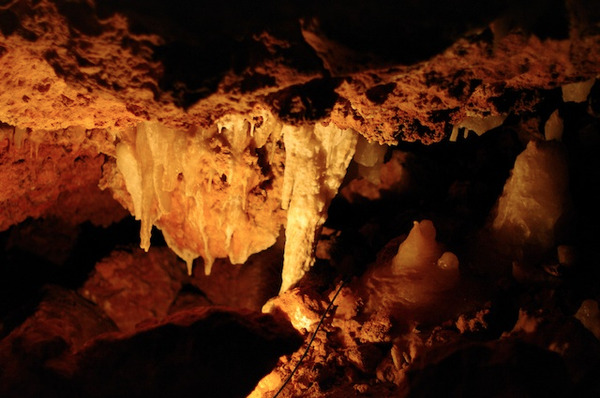 First, you will venture underground at Ngilgi caves where you will discover beautiful, crystalline stalagmites and stalactites. 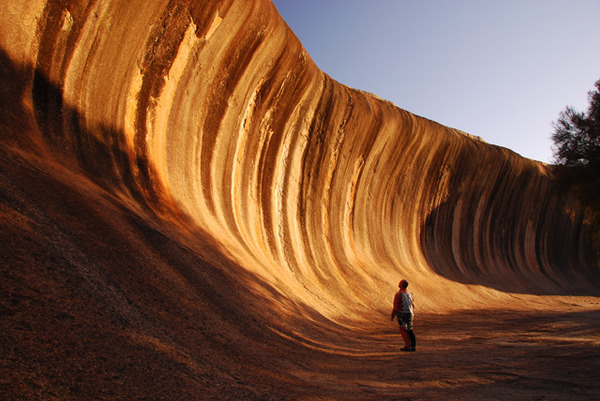 These natural treasures where formed over thousands of years! Then, you will meet indigenous people, that will give you an insight into their culture and traditions. They will tell you why their ancestors decided to settle in this particular region. Afterwards, it will be time to go back to Perth.